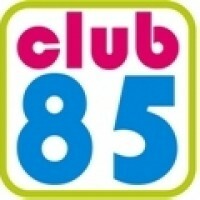 Club 85 – Your favourite Station for 80s best Mixes!Finest extended Versions! New Wave, Dance, Italo-Disco. 24 hours a day, 7 days a week. Music-Orders: club85@peterkunz.deDaily new Rotation! Täglich neue Playlist!